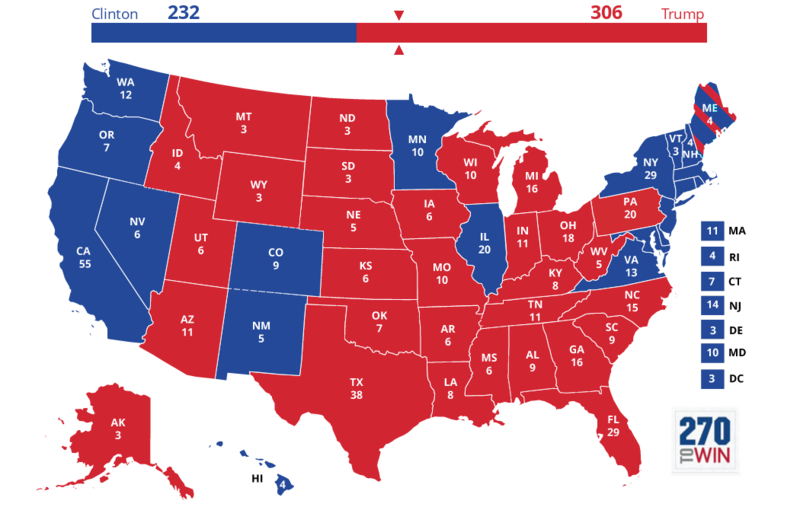 Ohjieshan opinions: In case you missed it this was our 2016 election results! In case you missed it this was our 2016 election results! ‘like’ and never read my posting! Blue – Democratic Voters voted for Hillary Clinton! this country is in a dive down to destruction! your state will stay a Poor State!